Any fire truck is only as good as the foundation that it is built upon. 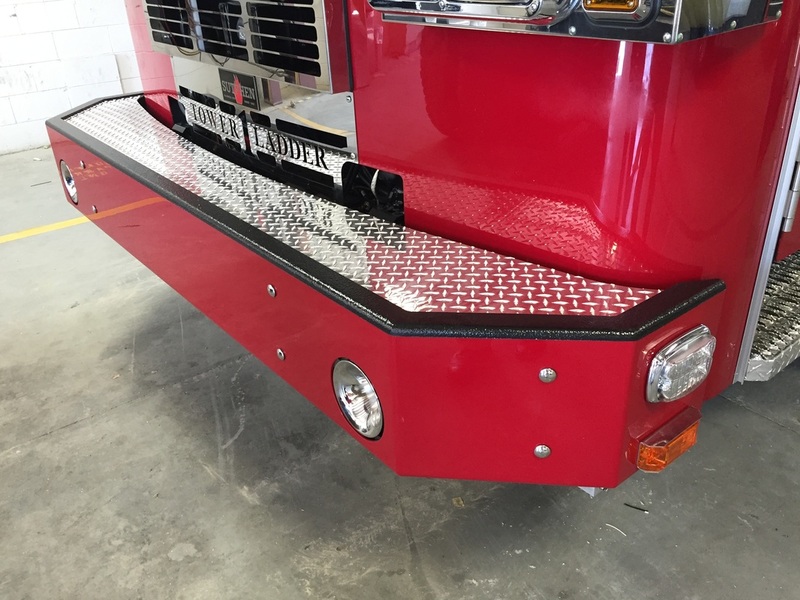 That is why Sutphen takes chassis construction very serious. 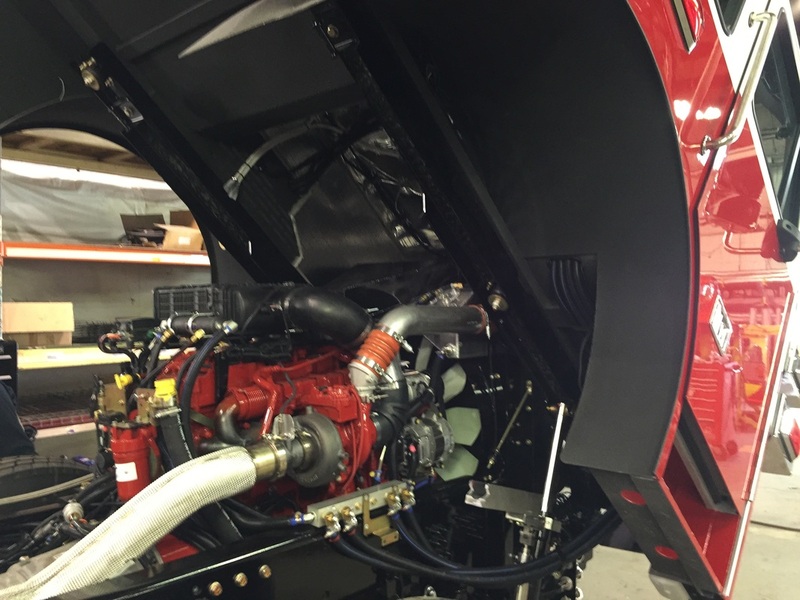 Our experience and focus on the fire service has driven Sutphen to build the industry’s most Extreme Duty Chassis. 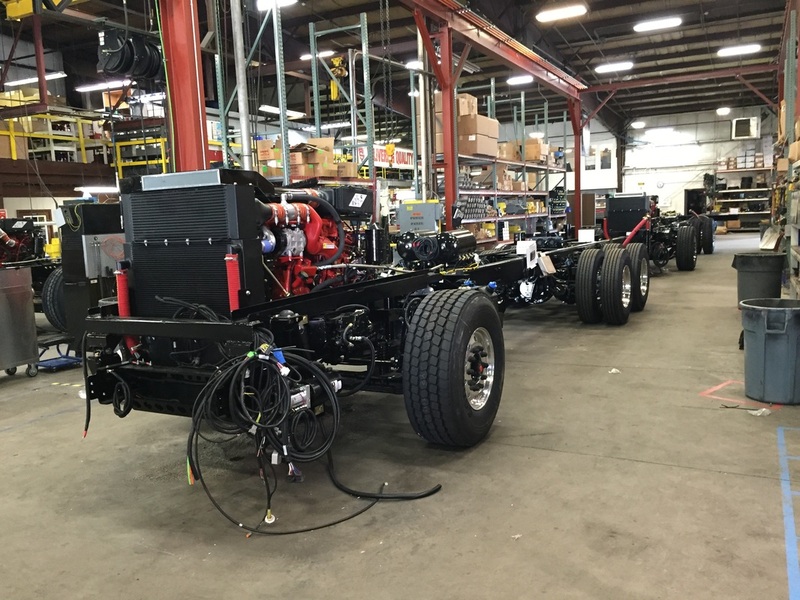 Whether it is a $1.4M aerial platform or $375,000 custom pumper, we still build it on the same heavy-duty chassis, every time. 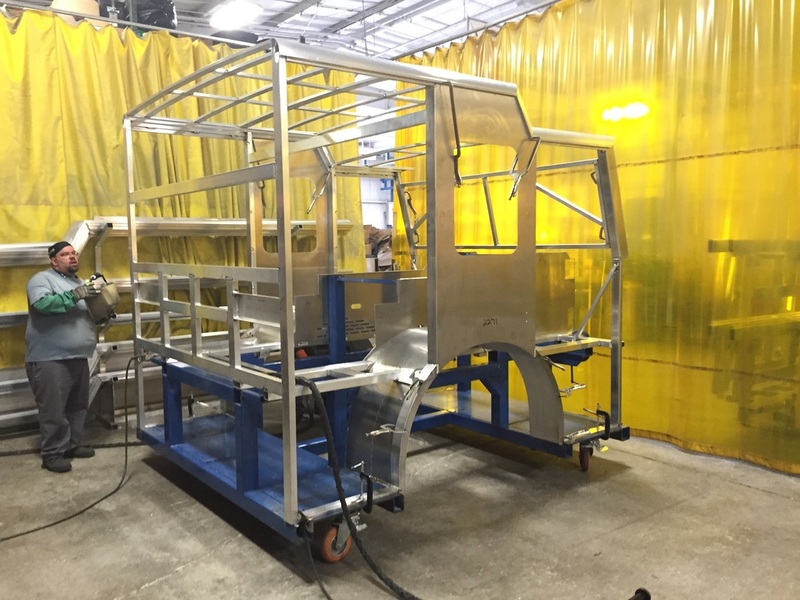 Every inch of our custom chassis is built in-house to withstand the most severe firefighting conditions. From the cab construction, heavy wall 6061 T6 aluminum extrusions and heavy duty aluminum plate, to the steel box tube design Subframe under cab, our chassis provides superior crash protection and is fully certified to meet or exceed all requirements set forth by SAE J2420, J2422, and ECE R29. The front and rear suspension work together resulting in superior handling, a smoother ride, and better turning radius. Interior durability is just as important. A 45 degree full tilt cab is mounted on Lord isolators and steel sub-frame for better ride and stronger cab. The full tilt cab is mounted on a separate heavy duty pivoting sub-frame, reducing cab sub-frame stress. The bumper is 10-gauge #304 Stainless steel, reinforced with a ¼” steel plate for added crash protection. 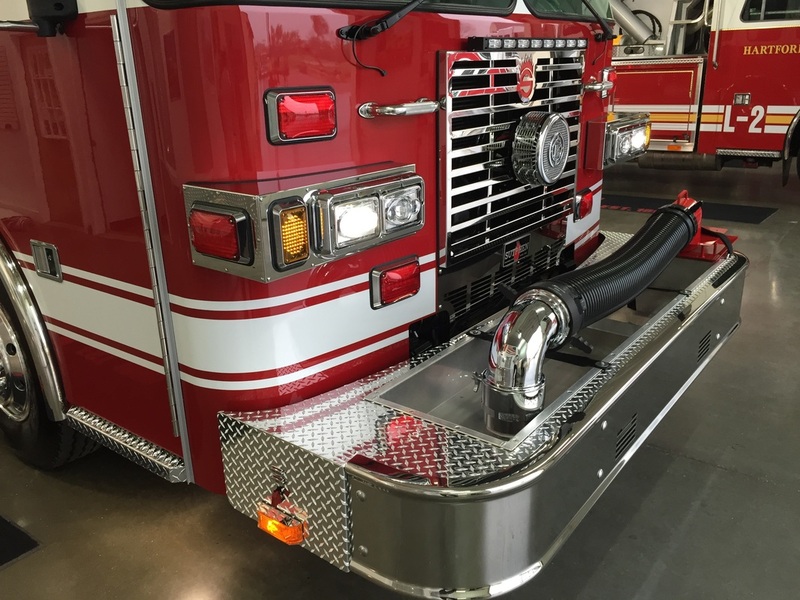 The grille and headlight housings are 14-gauge #304 stainless steel, never plastic, for durability, and give the chassis that classic Sutphen look. 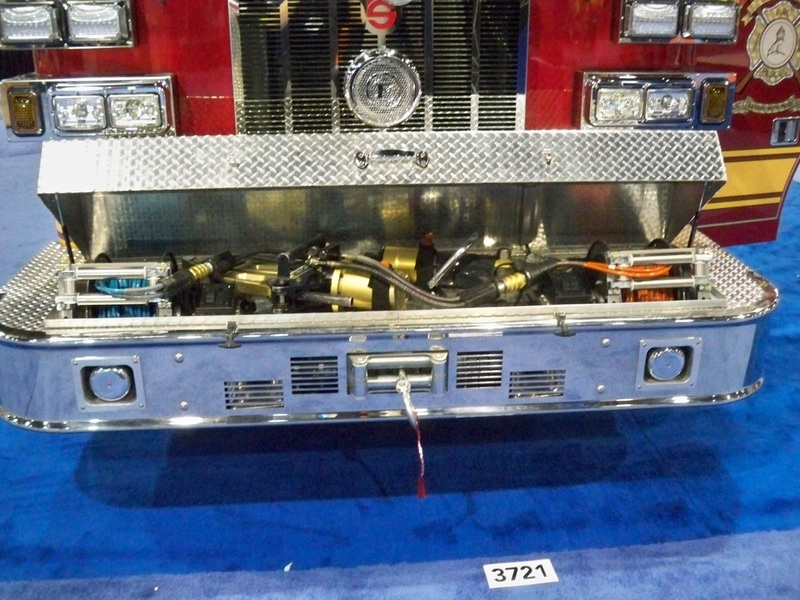 From the moment you see it, you know it’s a Sutphen, and it’s built to last.